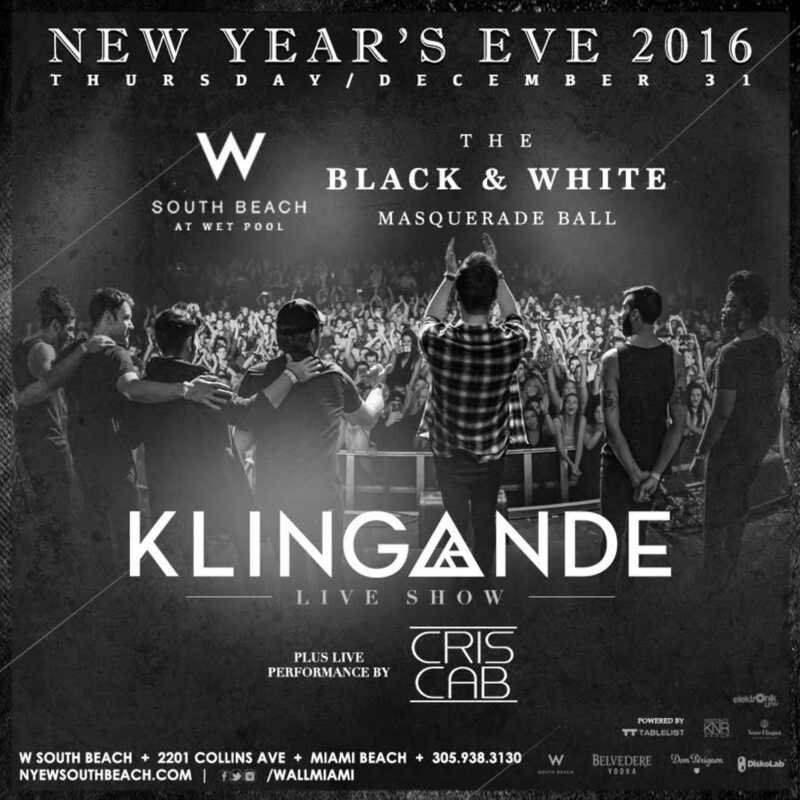 Tickets are available exclusively through Tablelist for Klingande’s third show EVER with a live band. There is no question that this will be the best party in Miami, and Tablelist is getting you front and center. If there was any question of what you should do for New Years Eve in Miami, this announcement should take care of that. For any questions about tickets, tables, or packages, contact your Tablelist concierge using the “Talk to Us” button on any page of tablelist.com or via text at 617-340-8791.